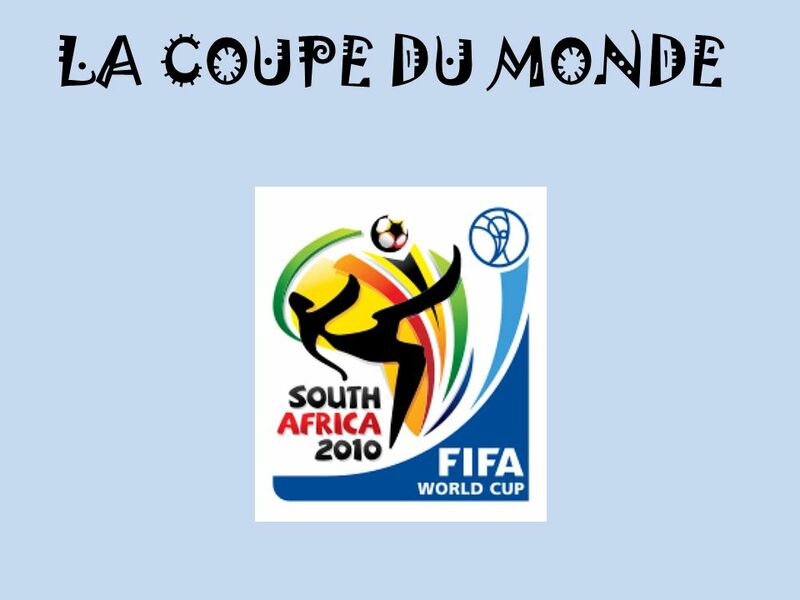 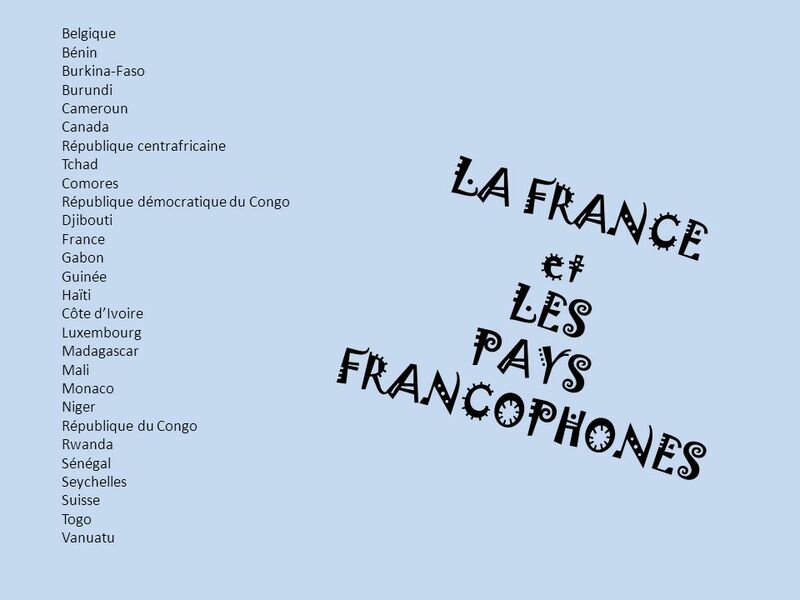 Télécharger ppt "LA COUPE DU MONDE. 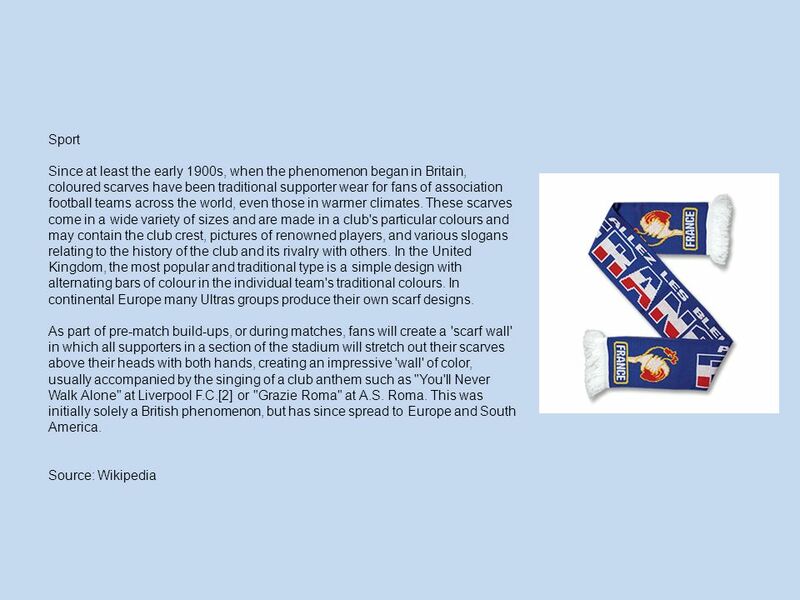 Sport Since at least the early 1900s, when the phenomenon began in Britain, coloured scarves have been traditional supporter wear." 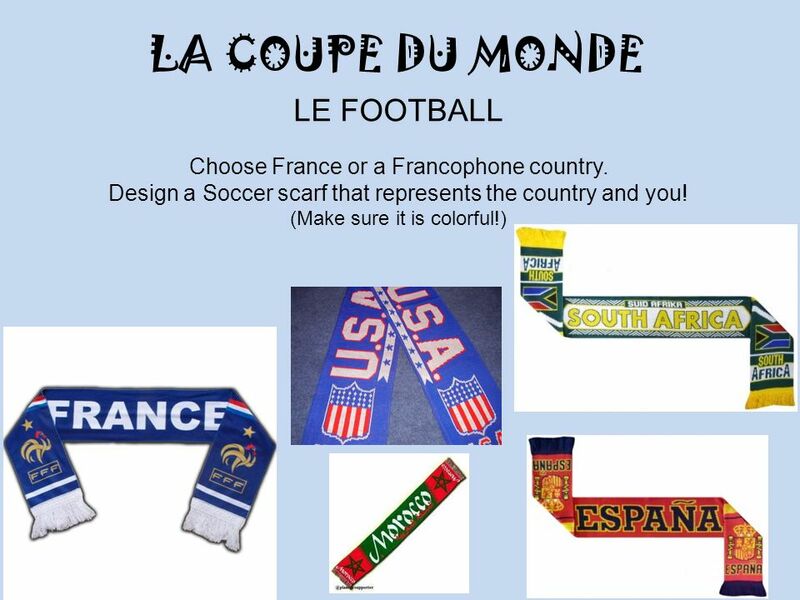 Our highschool is the world !